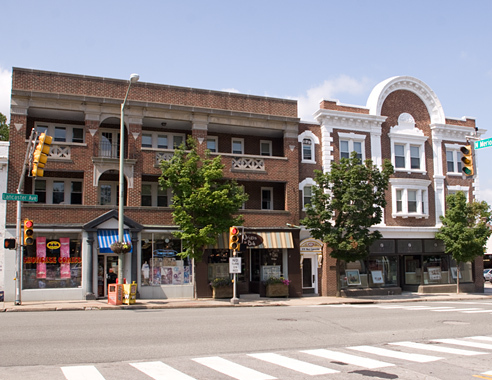 Studio, 1 and 2 bedroom Main Line apartments located on Lancaster Avenue in downtown Bryn Mawr. This property is walking distance to everything in Bryn Mawr including the Septa R5 Train station, shops, restaurants, Bryn Mawr College and just a quick commute to Villanova University. 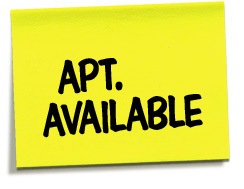 Truly a Prime Main Line Apartment Location!